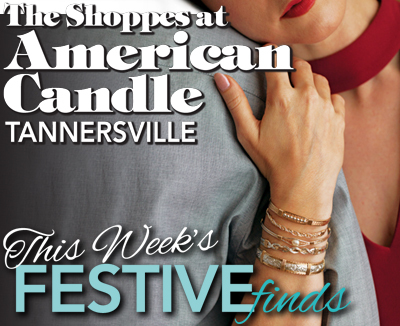 The Shoppes at American Candle is a festive find offering an opportunity to gather the gift of fine jewelry whether it be for her, him or we. Location plays a part in this convenience-minded inspiration. 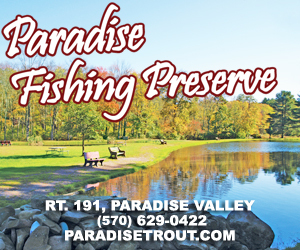 Merely minutes off Interstate 80 with enough crowd separation, has opportunity knocking for a non-elbow-to-elbow go if thinking of a gift shopping situation. Part two in this view caters to finding just the right collection. As men’s jewelry ideas continue to be an increasingly popular option; this Tannersville store introduces a new line—INOX. This selection also blends buys for either men or women with classic, contemporary and alternative appeal charms and bands. You better-watch-out, as Bering also brings men’s and women’s time-piece treasures together; while Forever in My Heart has personalized bracelet and necklace with hundreds of charms for necks and those arms. Keeping on track with ways to make them react, has Ronaldo Designer Jewelry another new one on the scene. Handmade in the USA, this exciting line continues to inspiring “bling” to everything about holiday giving. Can’t decide? 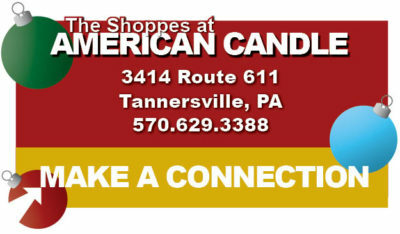 Of course gift cards can oblige those who prefer to pick out their own thing with The Shoppes at American Candle good-to-go before or after those holidays ho-ho-ho’s.